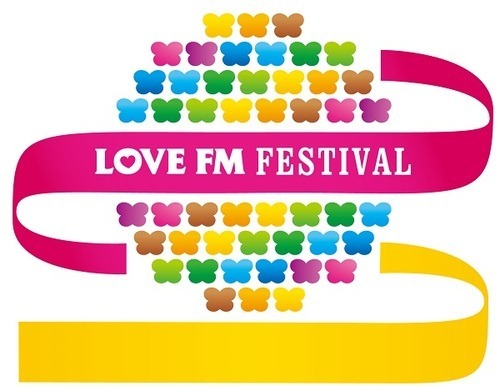 I will be performing this year at the loveFm festival next month on the 4th (¾)! 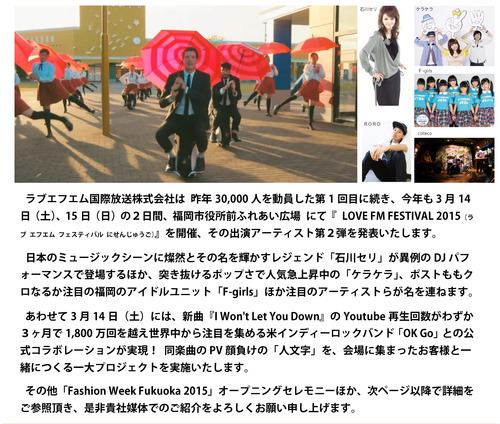 The first time lovefm did this event around 30,000 people showed up and the number has been growing ever since! I’m excited and look forward to being apart of this event. Check below for more info.